Olympus confirms that they are working on the E-3 successor. In an interview with Amateur Photographer MR.Terada from Olympus said that “we are planning to introduce new Four Thirds bodies in the future” and “a replacement for the top-end E-3 is being worked on“. We from 43rumors”believe” that the E-5 (?) will be more than just an upgraded E-3 . Now the BIG question. What happened with MR.Richard S. Pelkowski from Olympus US who weeks ago told us that the Olympus E-Sytem will go mirrorless within two years? (FT4) Rumors: Things are not as quiet as you may think! New Olympus FourThirds camera in Q1! As you may have noticed we haven’t post many rumors in the past weeks. One of the reasons is that we do not expect a new camera or lenses announcement before February. Anyway we are receiving first rumors about future Olympus stuff. What we can say for now is that it is very likely that Olympus will announce a new camera in Q1. And we strongly believe it will be a FourThirds camera! We are not certain if it will be the E-620 or E-30 or E-3 successor. If you know something about the camera feel free to contact us at 43rumors@gmail.com or use the contact form on the right sidebar! We hope to know more soon! Do you like the Voigtlander image quality? UPDATE: Just received this from a different source “Hi, just combining some speculations. 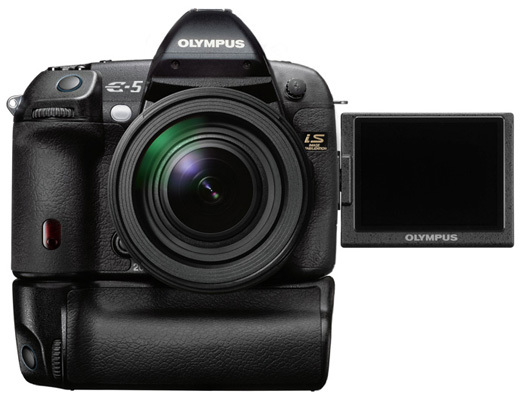 (FT4) Olympus E-3 successor will be unveiled in 2010. Since weeks we try to get some more infos about the long awaited E-3 successor. We received rumors from here and there and only now we are getting an idea what’s happening. Remember this are rumors only and not official Olympus news. We have no affiliation with Olympus and read our disclaimer at the bottom of the left sidebar if you need to understand what the word “rumors” means. At the beginning of the year we thought to know the E-3 successor will be unveiled at the end of 2009. It should be an upgraded E-3 camera. Now our sources told us that the huge MicroFourThirds success may has changed their roadmap. Of course there will be an E-3 successor but the release may has been postponed. Probably there will be NO! E-3 successor this year. One new source said “this will be a complete new developed camera“. A trusted source told us that “the E-5 will be a revolutionary camera, not just an E-3 evolution“. Anyway all sources do confirm that Olympus will continue their engadgment in classic FourThirds cameras and lenses. Some of our sources do believe the E-5 will be a mirrorless High-End camera. 3) classic FourThirds camera and lens development will continue but Olympus priority is to develop new MicroFourThirds products. Thanks to all our sources for sharing their infos. 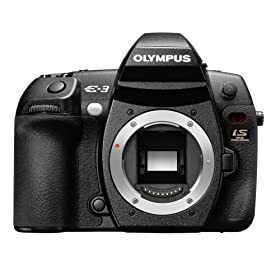 (FT3) Olympus E-5 will use the Fuji SuperCDD sensor? One source reports that the Olympus E-5 could use the new Fuji SuperCDD sensor. He is a good source that’s why I post it. 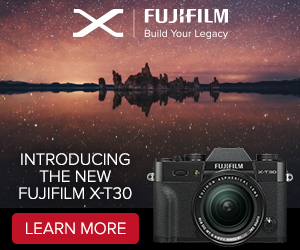 This rumor sounds a little more credible now that we know Fuji is joining the MicroFourThirds System! The E-3 is still in Stock in most big online shops like amazon.com (heavy discounted). Recently some bigger price drops has been seen in Germany.